Fancy and Oh so TRENDY! 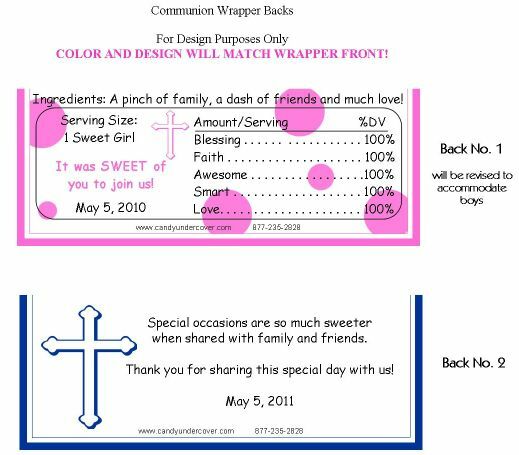 Our Green and White Dot First Holy Communion Candy Bar Wrapper is styling! 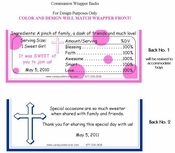 Image these beautiful, colorful Communion Chocolate Bars on your party tables! Complete with your child's name and a pretty pink cross.